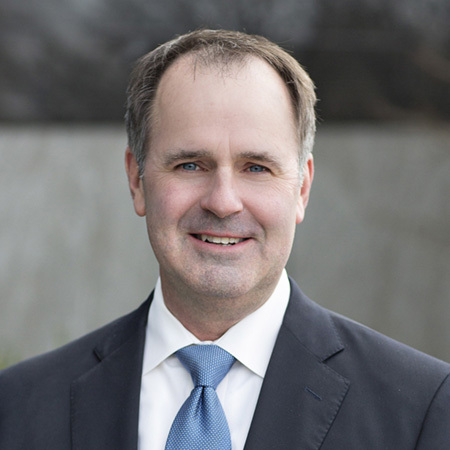 Todd Brand serves as the Chief Executive Officer and President for the firm. He has more than 25 years of experience in the wealth, institutional investment, and retirement planning business of Brand Asset Management Group, Inc.
Todd earned the AIF® designation in 2009. Attainment of the AIF designation demonstrates understanding of the Prudent Practices® and methodology. His undergraduate degree in Financial Services & Planning and his M.B.A. both come from Baylor University in Waco, Texas. Todd serves on the Board of Elders at West County Community Church, the National Christian Foundation St. Louis, and is an active supporter of many local nonprofits, including For His Glory Ministries, Thrive St. Louis, and the Special Education Foundation. He serves as a mentor in Deloitte’s NextGen Leaders Program. Todd is also a member of the Financial Planning Association, Chesterfield Chamber of Commerce, Employee Benefits Association, the Entrepreneurship Institute, and a former member of the Entrepreneurs Organization in St. Louis. Outside of business, Todd speaks on the topics of marriage, faith and family along with his wife, Holly L. Brand, PhD.